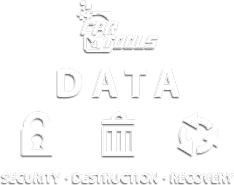 In the early days of our dependence on magnetic media, the founders of CPR Tools were on the cutting edge of hard drive development, working with and for leading manufacturers. It became clear that repairing hard drives and recovering data from crashed, damaged or mishandled media was a niche that had been as yet unfilled. In its initial stages, CPR Tools was a drive repair depot. Since its beginning, CPR Tools has stayed ahead of the curve in data recovery developing new and exciting techniques and applications to serve their valued clients. CPR tools has expanded its scope and now offers training and research services. 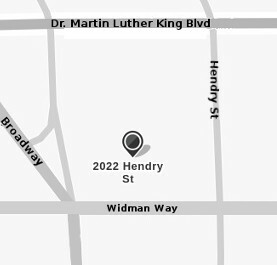 Corporate growth in the past few years has enabled us to enhance our services and products; all services are performed in our newly expanded 10,000 square foot facility. CPR Tools is a woman-owned small business based in Southwest Florida. We have been in business since 1987 and believe in providing the best customer service possible. If you have questions concerning any of our services reach out to us – advice is given freely!